FREE Luden’s Cough Drops at CVS! Calling all readers and freebie hunters! Head to your local CVS store through November 3rd and score two FREE Luden’s cough drops! Just combine a buy one get one 50% off promotion with a printable coupon and save BIG! Plus, you’ll earn a $3.00 ECB with this offer. Be sure to grab this deal while you can! You will not want to miss out on this great savings opportunity. 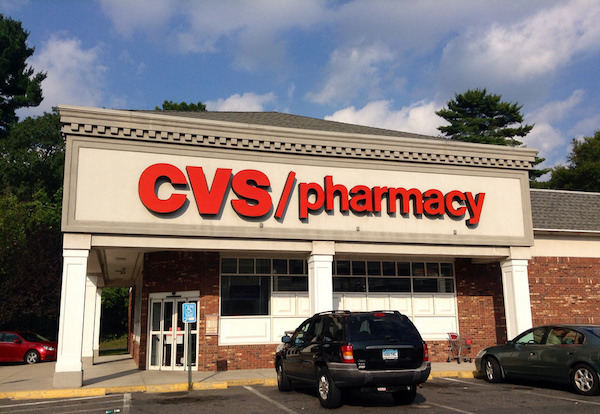 Let us know what deals you’ve found at CVS lately, because we’d love to know. 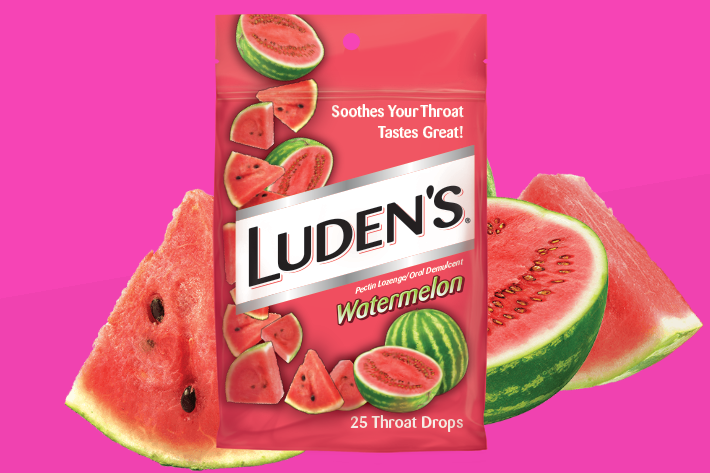 Final price: Two Free Luden’s cough drops! Previous articleDowny Unstopables In-Wash Scent Booster Beads Just $8.64 Shipped! Next articleNorth Face Men’s Tech Fleece Jacket Only $31.99 (reg $65) + FREE Shipping!